Our fish oils are certified sustainable by Friend of the Sea (FOS). FOS is a non-profit, non-governmental organisation (NGO), whose mission is the conservation of the marine habitat. It is now a leading international certification project for products originated from both sustainable fisheries and aquaculture. FOS leads fisheries which join the certification program to adopt selective fishing methods and reduce ecosystem impact with maximum sustainable yield. The certification also ensures high quality standards in terms of energy efficiency and social accountability. Our Ecobeauty face cream and eye cream are certified by Fairtrade. This means fairer conditions for farmers and workers, so they can invest in a better future for themselves and their communities. Our Natural Balance Soups are registered with the Vegan Society Trademark. 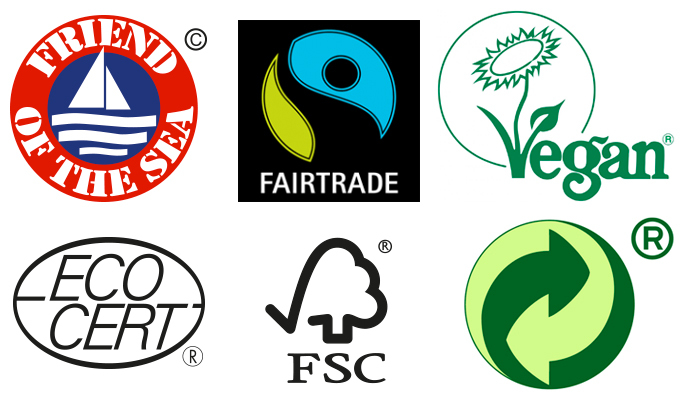 Through The Vegan Society, we guarantee all raw materials and final products, marked with their symbol, are free of ingredients derived from or tested on animals. Our Ecobeauty range is certified by Ecocert. Ecocert guarantees optimal use of natural ingredients and a minimum of synthetics, and promotes the use of ingredients from Organic Farming. 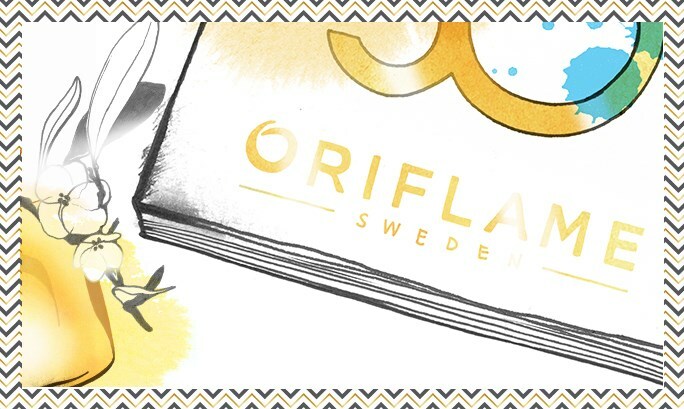 The Green Dot is a license symbol, which shows that Oriflame has contributed finances to the organisation of collection, sorting and recovery of used packaging.